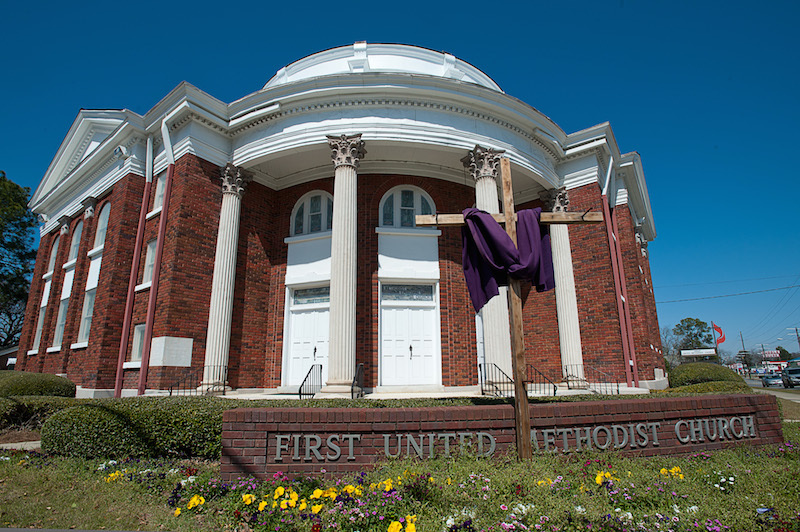 Garbutt Construction Company completed this project for the First United Methodist Church of Cochran in late 2012. Construction was completed ahead of schedule and within the budget originally established by the church. Scope of construction included interior and exterior renovation. The extent of the interior restoration included overhauling the sheetrock and paint of damaged walls and reengineering the building’s electrical and mechanical structures. The exterior brick was repointed and repaired in certain areas. New gutters and downspouts were installed and exterior trim and fascia was repaired and replaced.